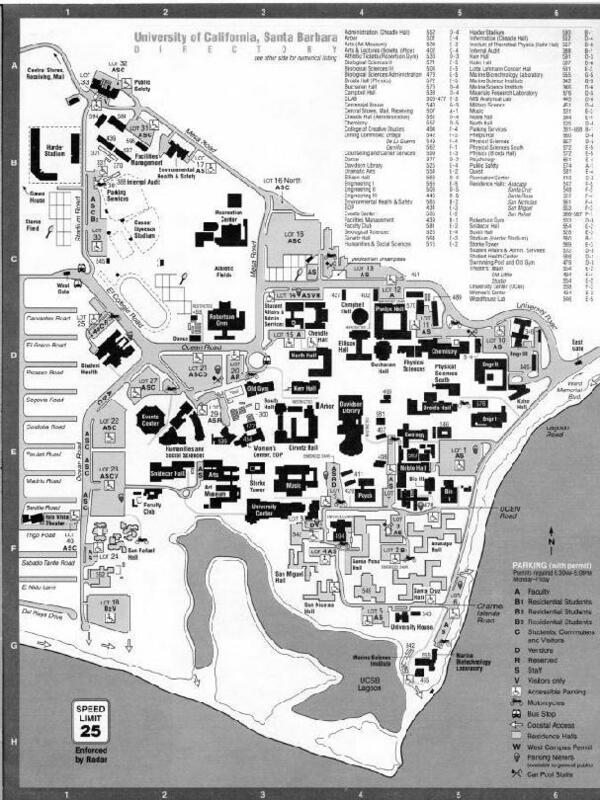 Conference Program: Preliminary Program and List of Accepted Papers. Registration Information: Registration, registration form, important dates, and cancellation policy. General Information: The conference, facilities, travel, and hotels. 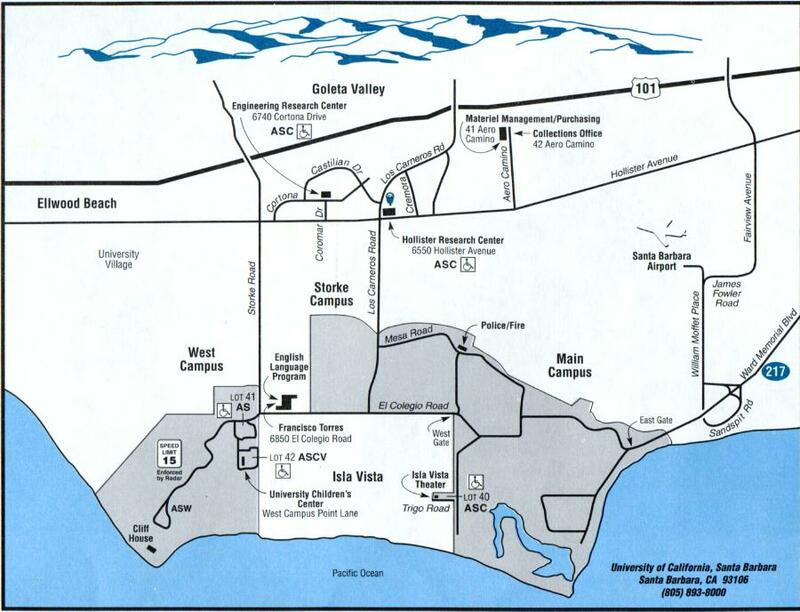 Local Information: About UCSB, a campus map, and a map of the Goleta area. For information not covered here, send email to crypto2001@iacr.org.